Using one of the Internet’s most popular content publishing platforms called WordPress, we can build you a state of the art, flexible and beautifully designed website at just a fraction of the time and resources needed to create one from scratch. And since WordPress is quickly becoming a standard across the web, you can always future proof that website to constantly evolving technology as time continues. Much like Microsoft Office, you can always find someone trained on WordPress. We offer customized WordPress themes that can be integrated with the websites according to the requirement of your needs. We build solutions for small, medium as well as large businesses. If you need something special for your website, like a custom connector to you inhouse software or special capability that you have been struggling to find in the WordPress plugin directory, we can develop the solution for you. Our skilled WordPress developers can build customizations to plugins or themes or even make a new plugin from scratch. Have you outgrown your current Learning Management System? Are you spending more time fixing things online then developing new content for your user base? 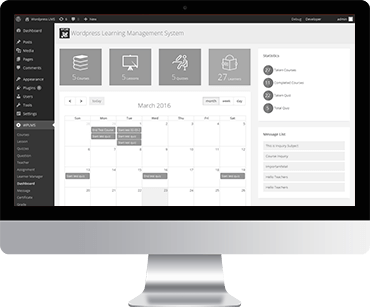 Then you may want to leverage our expertise and large code library of proven system to develop an enterprise learning management system for your organization. 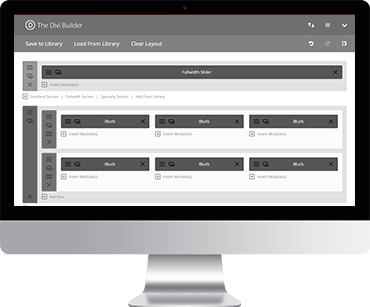 Our custom LMS solutions can automate reminders, and gamify interactions driving more courses to completion. As well as integrate customized billing for Value-Added-Resellers. It’s always not easy to plan and schedule operations which requires amounts of time and resources. 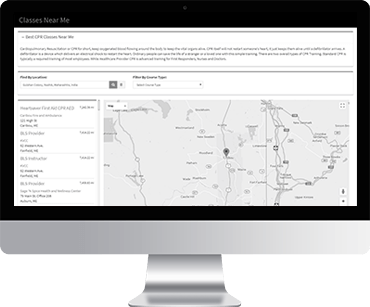 Dispatch/scheduling solutions provide real-time view or work places, workforce scheduling, planning & dispatching with which you can effectively allocate your human resources to maximize output and minimize costs, which ensures your customer service never suffers because of unpredictable situations. 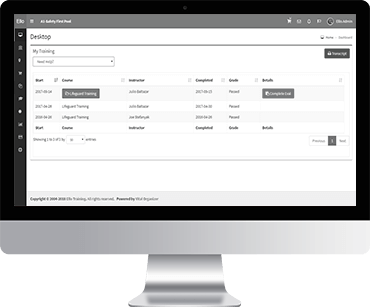 Dispatch/Scheduling helps planner by providing visual indication of where a certain work order should be placed. 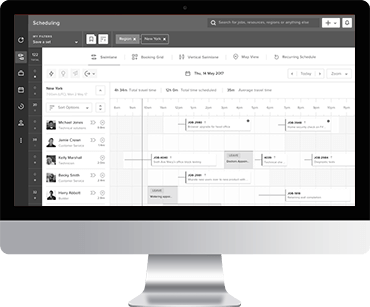 This makes it easier to assign tasks and schedule workforce which simplifies scheduling and improves customer experience and overall increase in efficiency and output which leads to higher profit margin. Portals can streamline and automate a number of systems within your business. They can give more detailed access to your customer, your employees, or if you are a reseller, can add tremendous value by even helping your customer’s customers. But it’s so important not to break what is currently working, so making sure a portal will improve interaction and hamper them. Our experts will first review your current processes and look for areas that need improvement all the while keeping what makes your business special. With our experienced team of professionals performing SugarCRM customization services we help you accelerate sales, marketing and streamline customer support. SugarCRM being a powerful CRM tool, every business has something unique about it, that is why it needs to be customized to meet your specific business needs. We believe that our ability to understand your business and extensive technical capability on the platform is our most important asset. 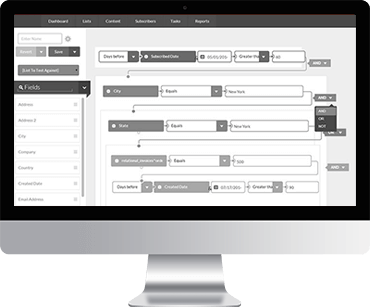 Personalizing SugarCRM means automating manual activities and making end to end business flow efficient and accurate. Moving to SugarCRM helps companies save money and improve flexibility with maximum ROI. People are receiving lots of emails these days, how do you make sure if your emails are being delivered to them correctly? With our email marketing solutions, we make sure all the emails are delivered to your customers in a reliable manner. By optimizing your email campaigns you can continue to improve the outcomes and get most out of every email campaign you send. 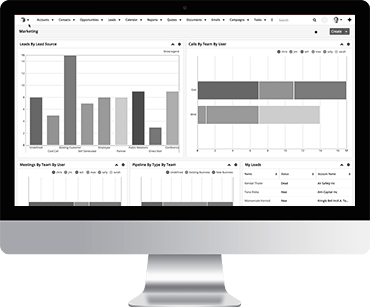 Metrics on clicks, opens, bounced emails so you can truly measure the customer engagement, which gives you a clear picture of ROI of every email campaign you send. Google maps APIs serves as a map platform for the majority of location-based applications. Google maps really has allowed us to get better understanding of our surroundings in order to make well informed data-driven decisions. Google Maps is a great weapon for small to medium businesses to let people know where they are located and to tell them that at a specific area, there is a business that can offer the required products or services. Divi being a popular framework had allowed us to build wordpress websites in a very little time. Divi theme helps us create beautiful websites. The way Divi builder is built with its modular approach and realtime design builder, had allowed us to built more than 100’s of unique beautiful layouts. Not only that, with the ability to create custom Divi modules, we have also created few of the Divi modules for our organization to help us save more time building those layouts with unlimited possibilites.